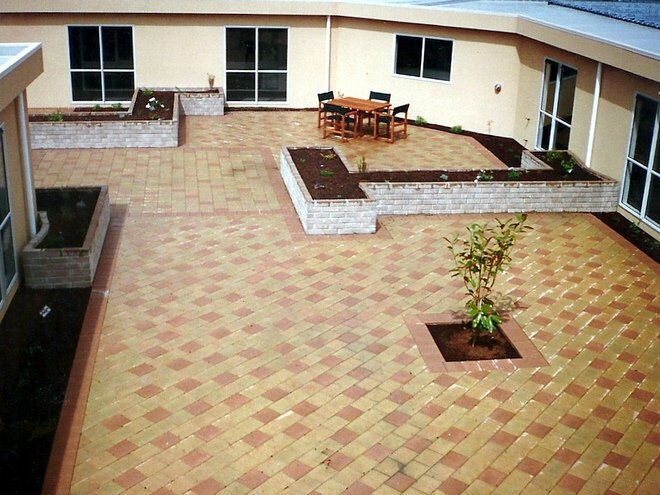 CALL 04 526 7108 OR 027 444 9872 FOR A PRICE ON YOUR PROJECT. 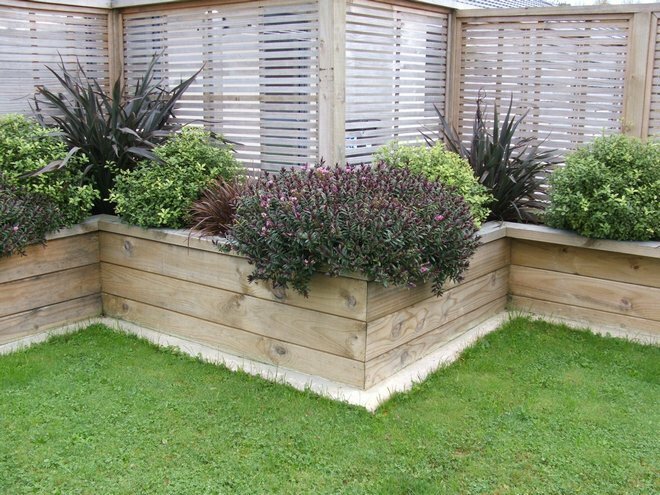 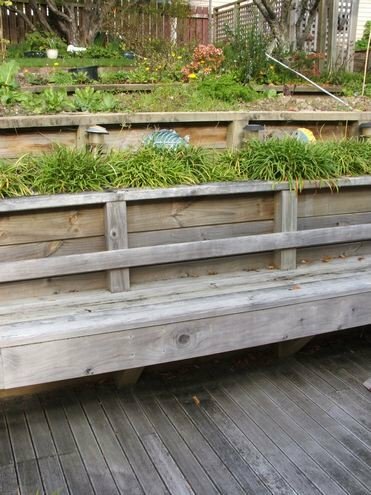 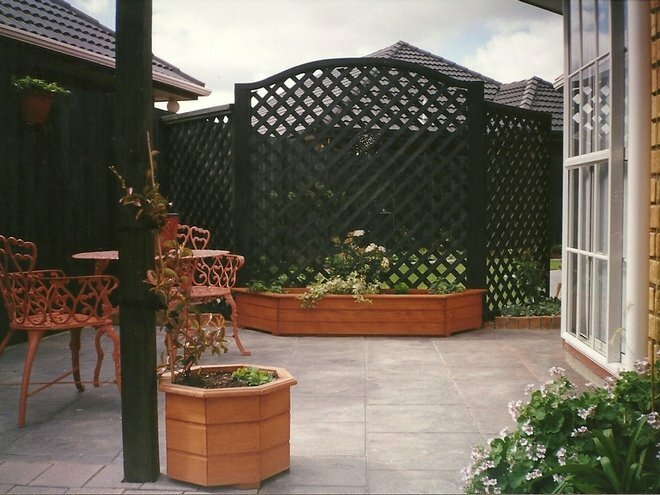 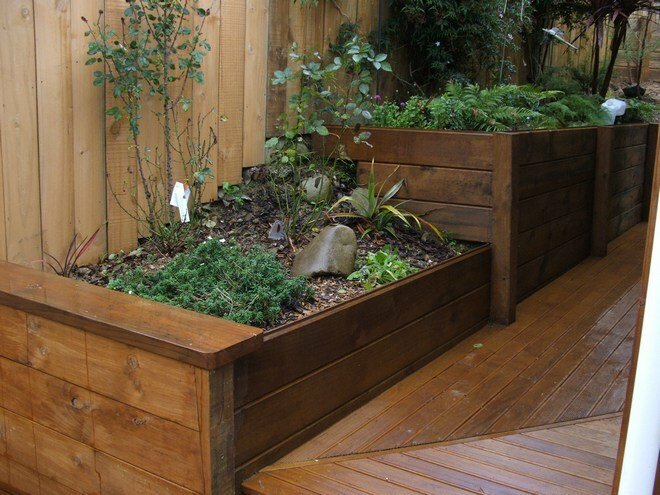 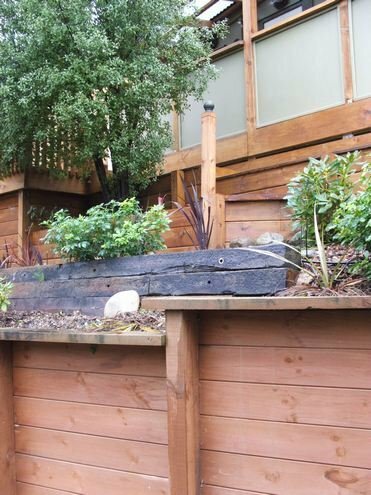 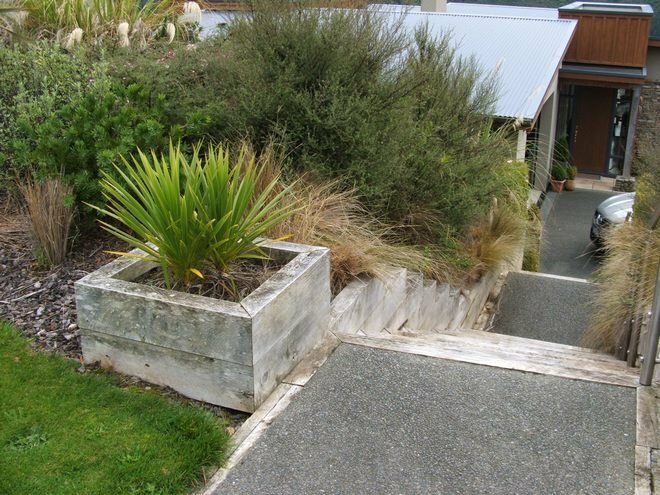 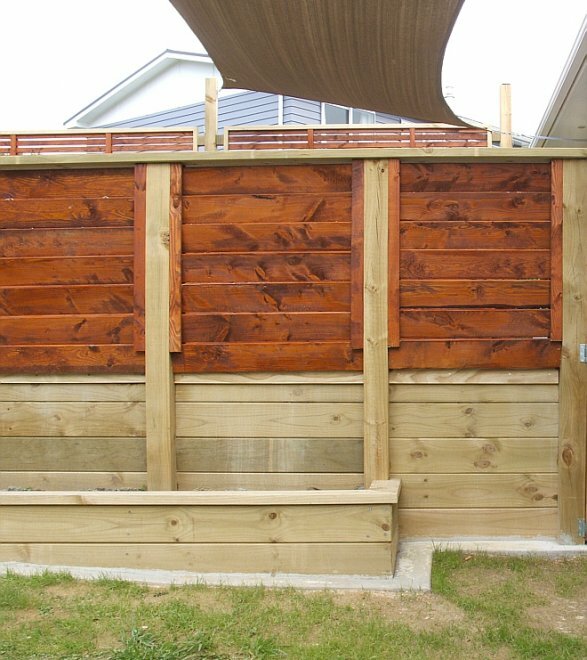 Raised timber planters contain your plants for easy garden maintenance. 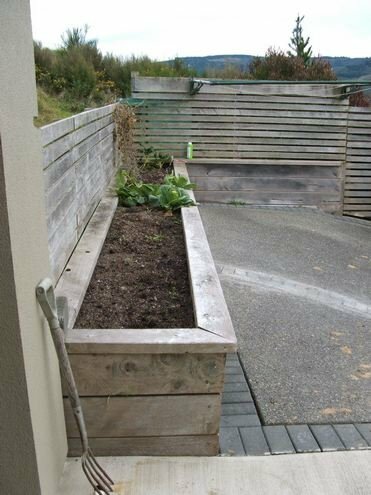 They keep garden edges tidy and can be seats for weeding from rather than kneeling at ground level gardens. 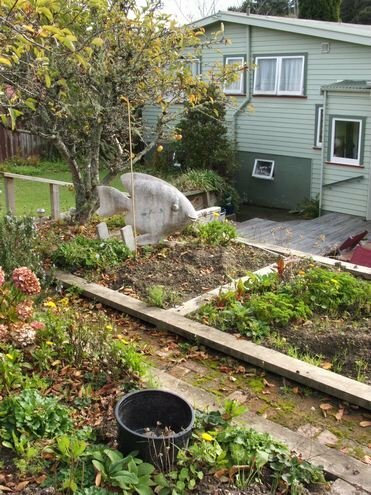 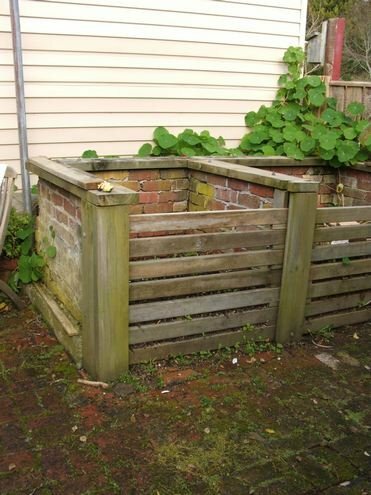 Compost filled planters take up less room and provide better conditions for your plants to grow in. 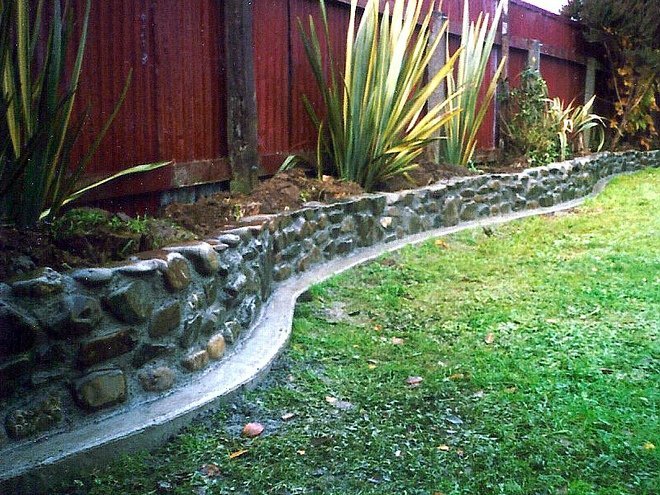 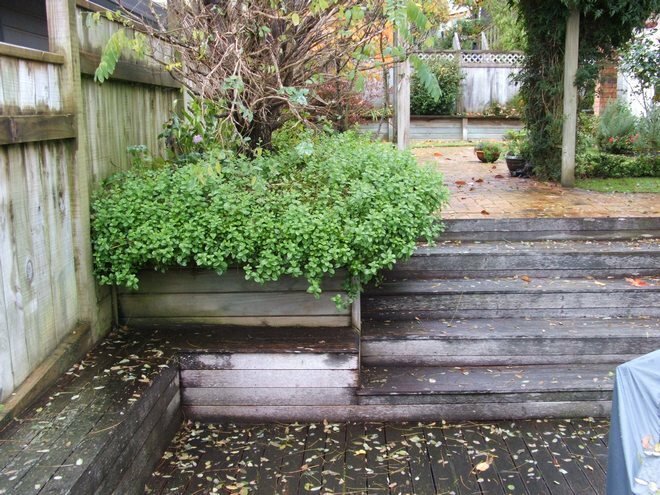 They are perfect for landscaping a steep terraced section. 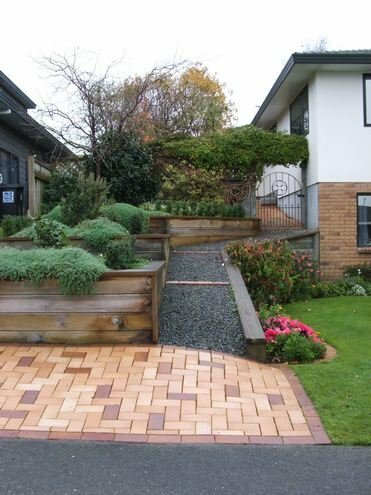 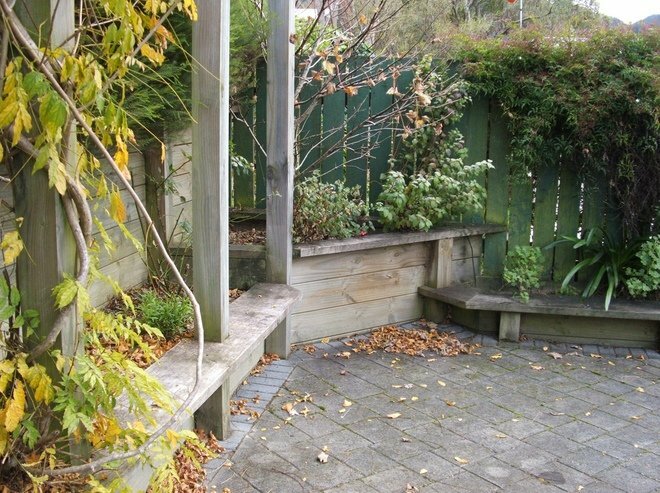 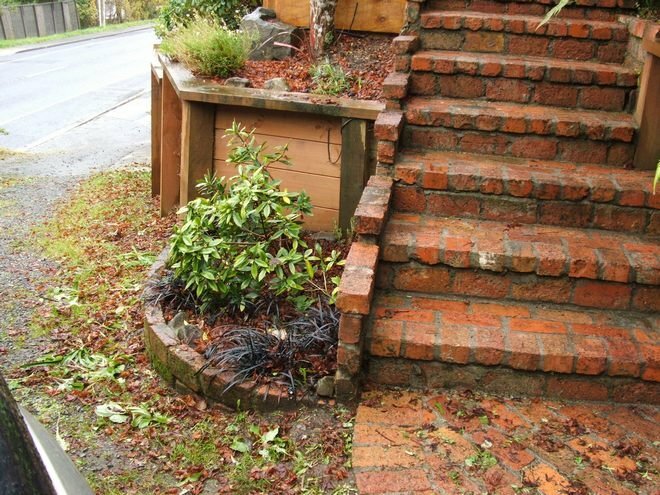 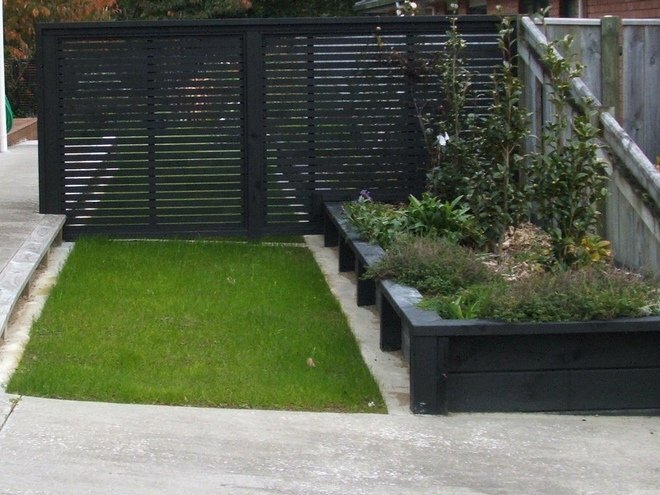 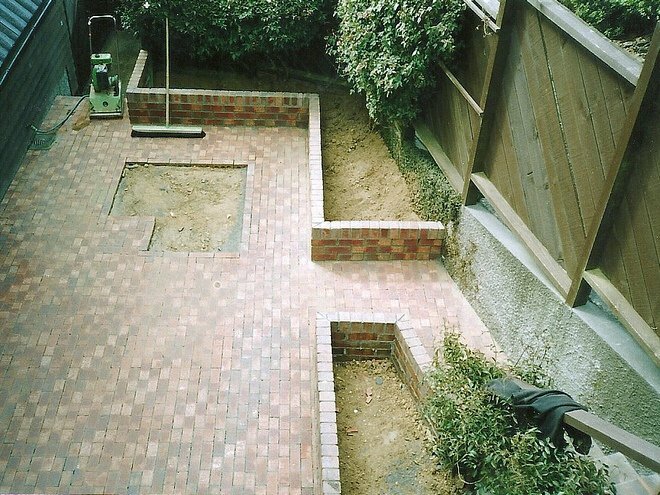 "Good landscaping will enhance the visual appeal and value of your property and make overall maintenance easier."